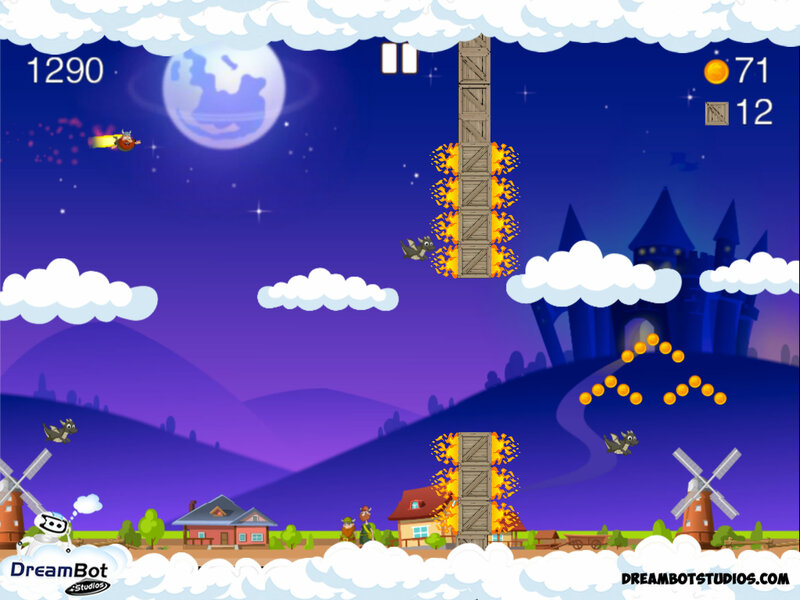 Full game cocos2d ios source code with quick pickup and play hard-core style gaming. 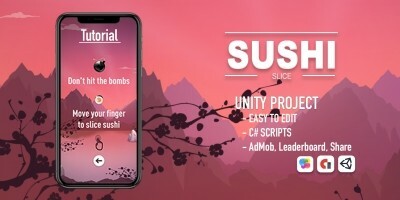 A proven reskin ios template being used privately by multiple indie game studios with great success. Tons of Reskin Potential. 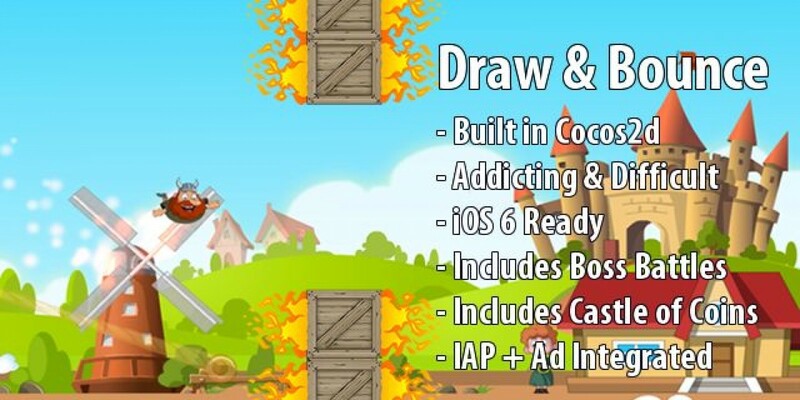 Easily change main character and backgrounds to build dozens of games based on hot niches. 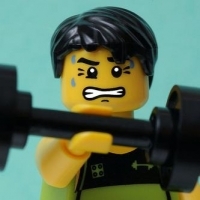 New movies, games, or cartoons... simply change your main characters and backgrounds and build hundreds of unique games with addicting gameplay. Proven Core Game Loop - Gameplay has been tested over 6 months and iterated for maximum profits. 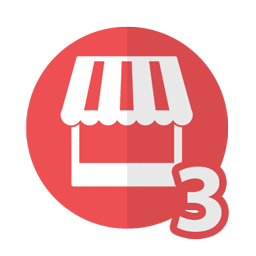 After each level, store is delicately shown to player to increase your revenue when launching this source on the app store. 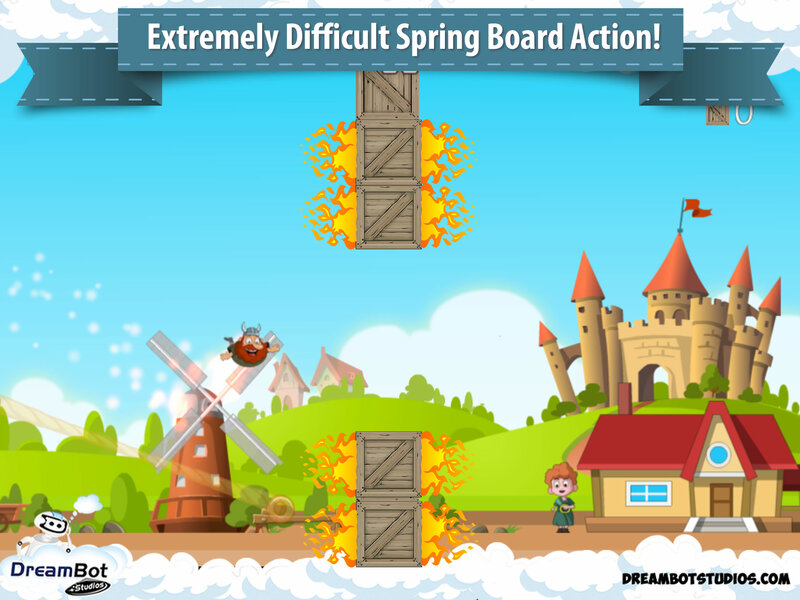 Caters To Large Audience - just draw a spring board and bounce through flaming pillars. Incredibly addictive and impossible to put down which helps improve retention and money for your reskin. 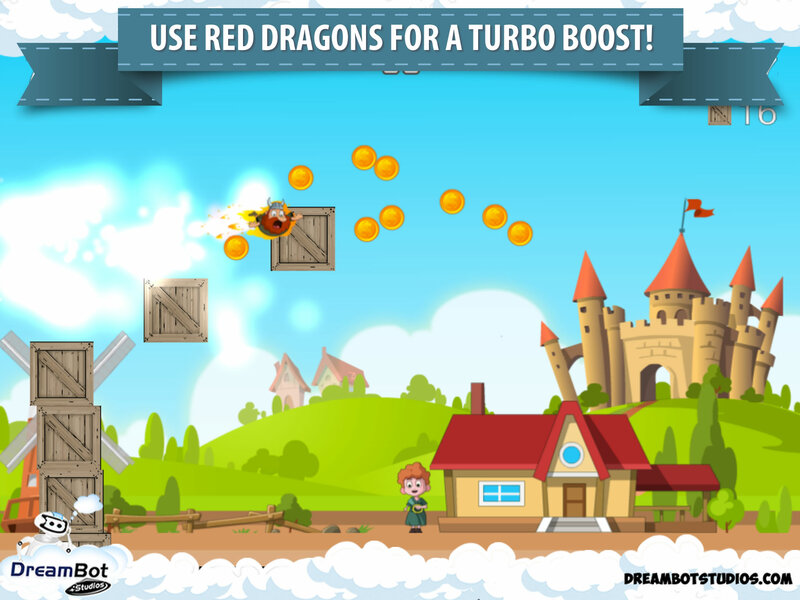 Capture Coins To Build Your Kingdom and Get Viral Downloads! 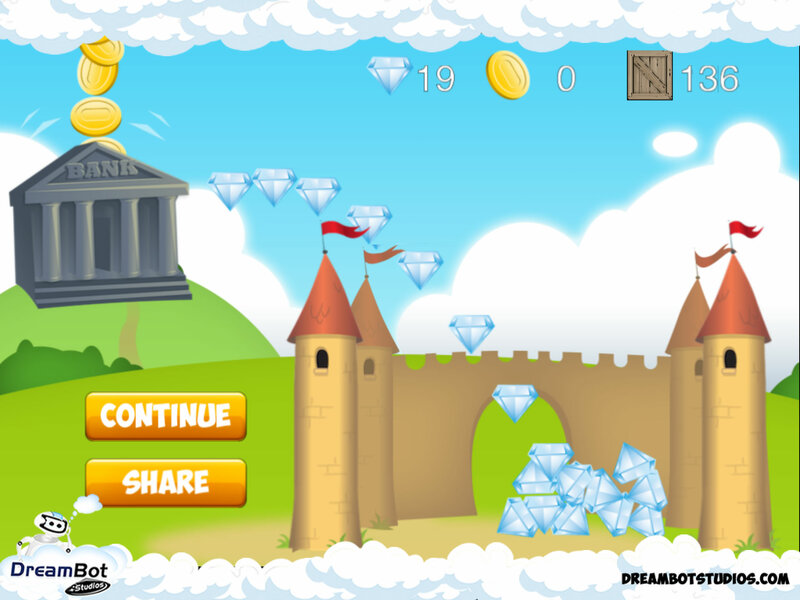 At the end of the level players can store all your coins collected in you're very own kingdom. We call it the kingdom of coins! And will help you acquire more downloads by turning your players into your games very own apostles!! Spreading the word of your new game! 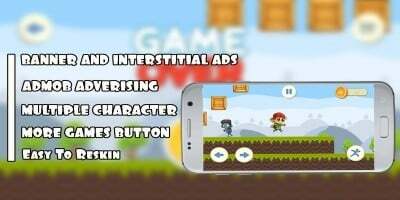 Generate more revenue with IAP (In App Purchase) to remove ads! 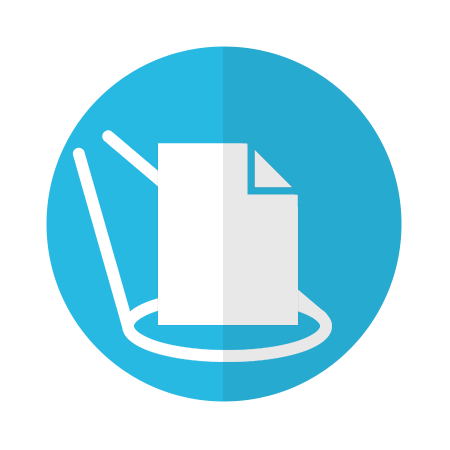 Support for both iPhone and iPad - leave no user behind! Includes full step by step documentation. 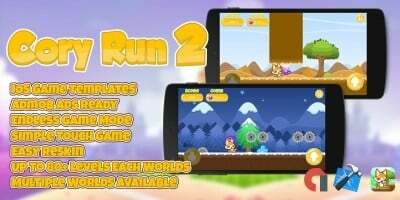 Game build with Cocos2d platform and specially developed for quick reskins. iOS 8! 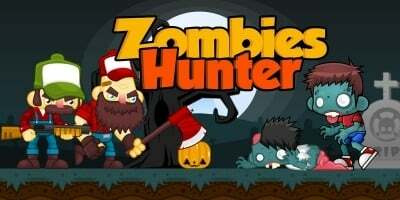 Menu Scenes & IAP - For game menus and in app purchases. Game Scene - Modify game scene and process user’s input. Art should be packed in atlases. Sources of atlases in “Zwoptex” folder. We use 2 packages for art it is “sd” and “hd”. You find there *.zwd files which may by opened by zwoptex (https://www.zwopple.com/zwoptex/). The name of atlasses should be preserved.